Draggins members attended the Tiger Automotive Show & Shine in July 2016 where lots of folks came out to see the cars & visit with the owners. 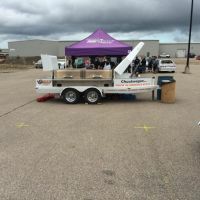 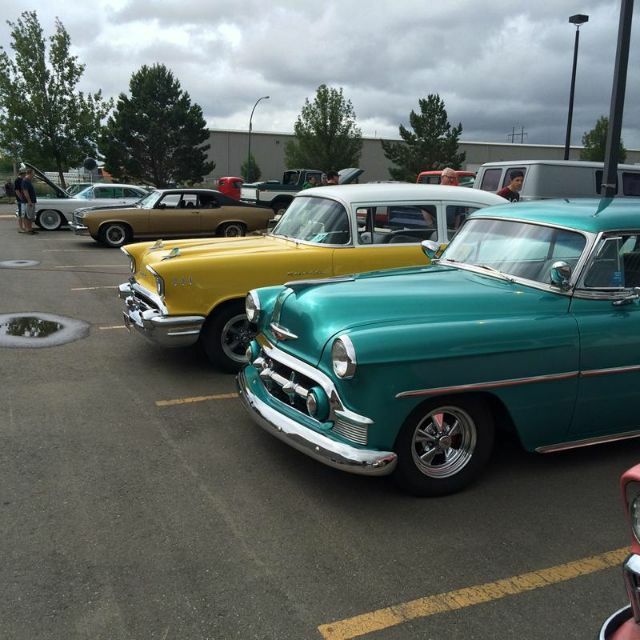 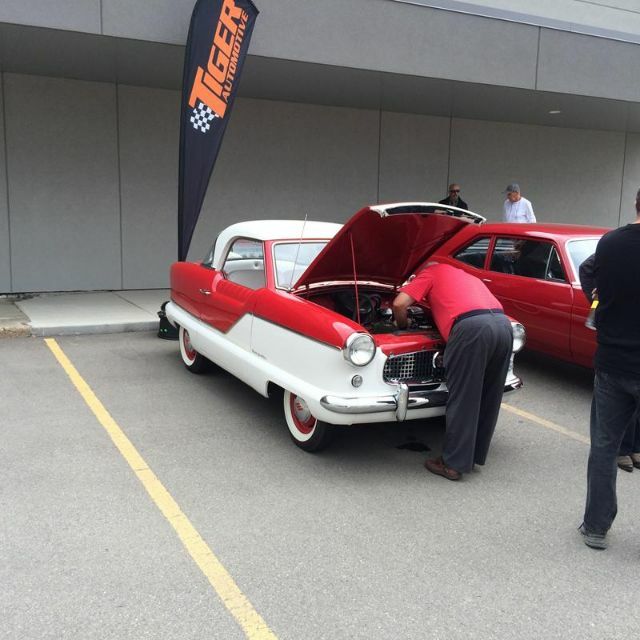 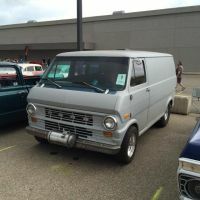 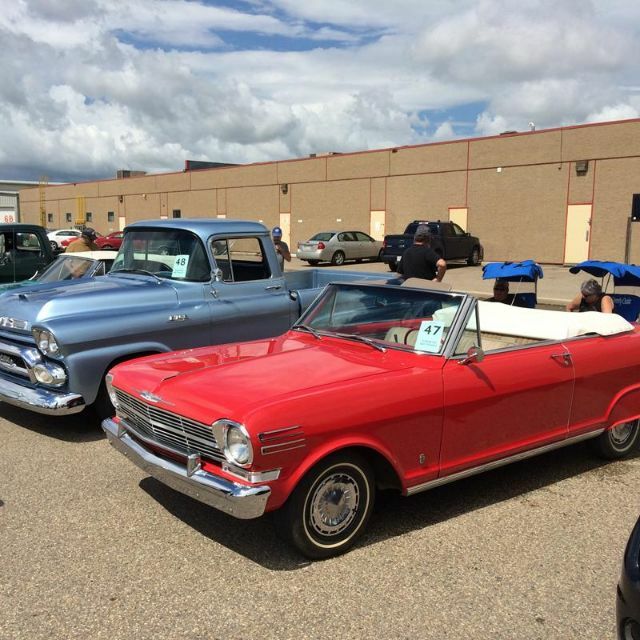 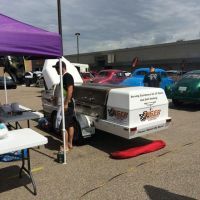 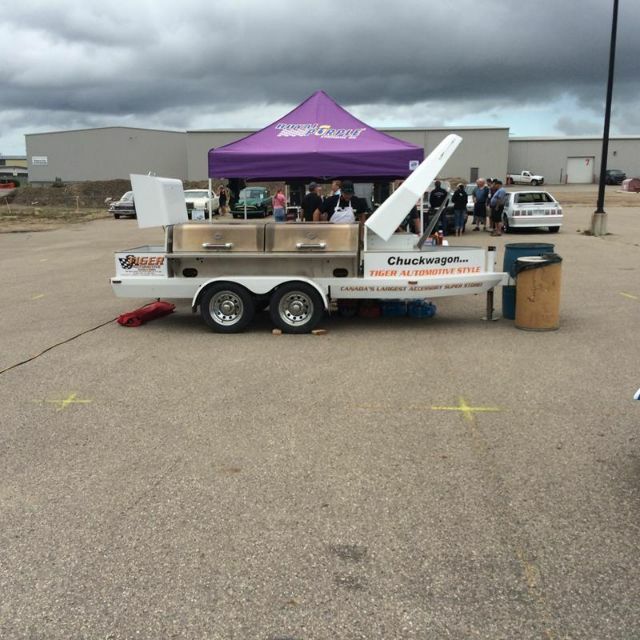 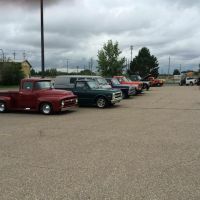 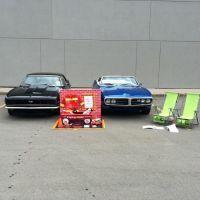 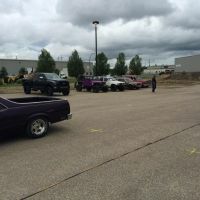 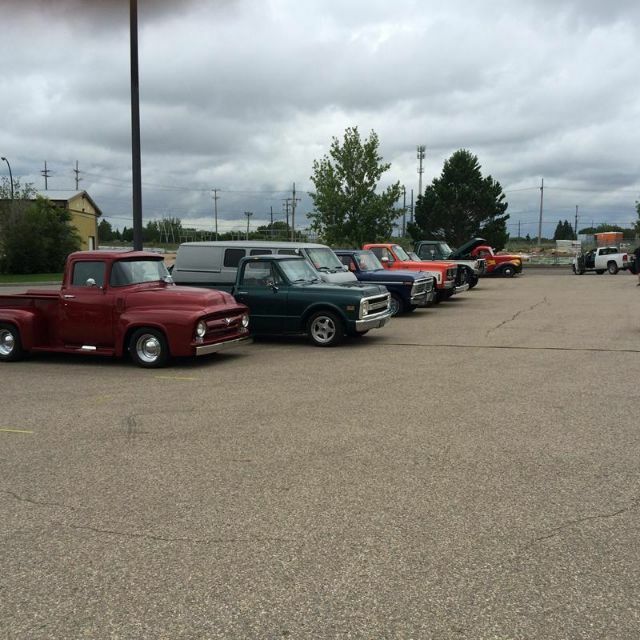 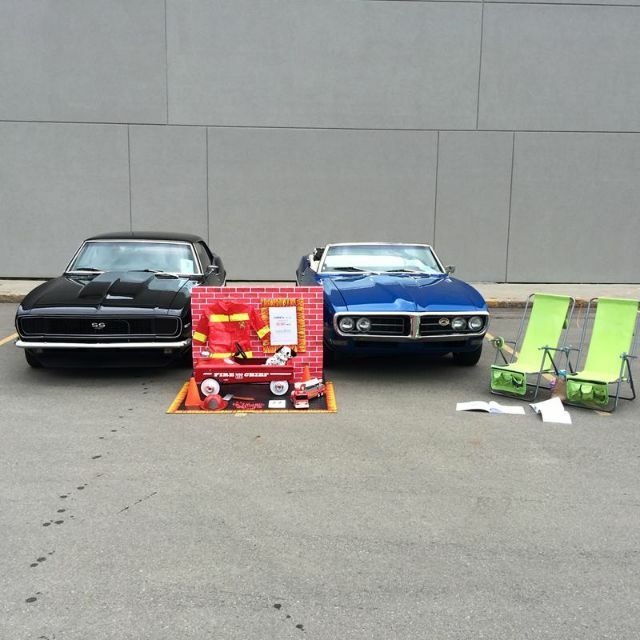 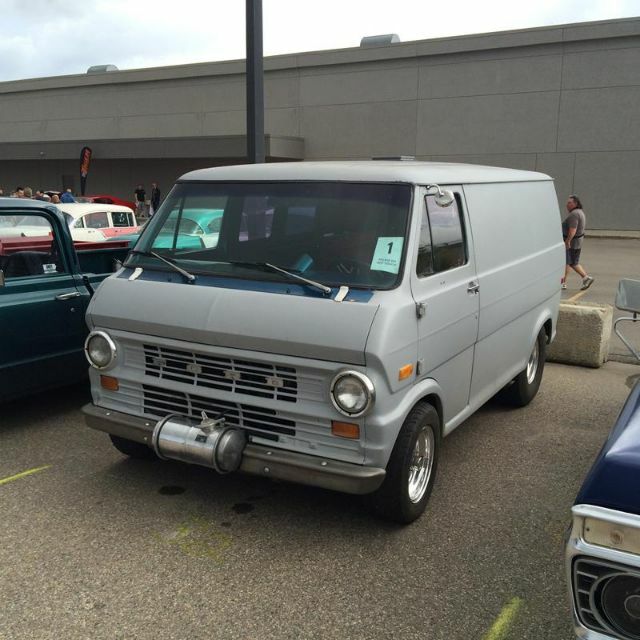 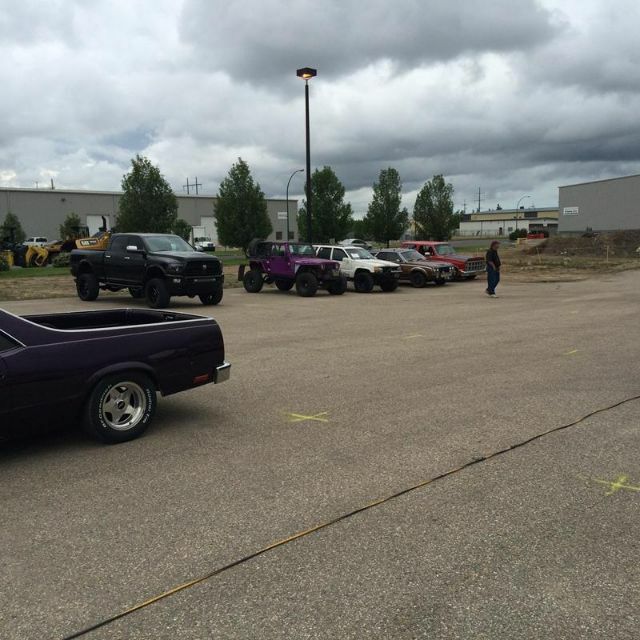 The event was sponsored by Tiger Automotive to raise funds for the Saskatoon Crisis Nursery. 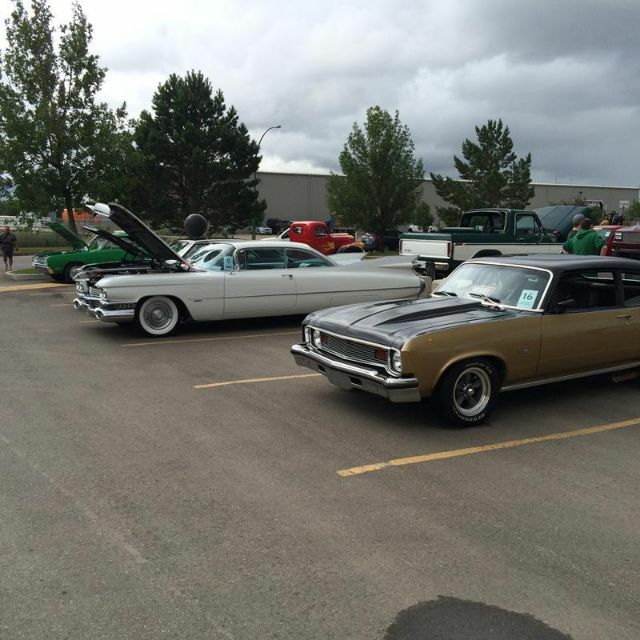 Wayne Pegg presented a cheque from the Draggins Car Club & members look forward to the show again next year.